New Jersey Gov. Phil Murphy just marked his first year in office after campaigning hard on a promise to end cannabis prohibition. New Jersey’s top lawmakers, Senate President Steve Sweeney and Assembly Speaker Craig Coughlin, have both posted legislation to legalize adult-use cannabis. 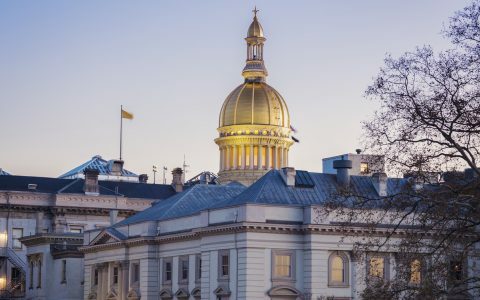 A bill called the New Jersey Cannabis Regulatory and Expungement Aid Modernization Act (Senate Bill 2703), has already passed muster in both the Senate and Assembly Judiciary Committees. It's a fight over the tax rate and control of the state's regulatory agency. “They’re only 90% in agreement on the substance of how to get there,” Scott Rudder told Leafly. Rudder is the former New Jersey state lawmaker who now runs the New Jersey Cannabusiness Association. What’s the final 10%? Rudder cited disagreements on taxation and the composition of the commission that will regulate the state’s cannabis industry. Murphy, keen to make cannabis taxes a reliable revenue stream, proposed a 25% tariff on recreational sales. Sweeney balked, urging a lower 12% tax rate to better snuff out the illicit market. One possible compromise would scrap the sales tax, which fluctuates based on price point, and instead tax cannabis by weight. 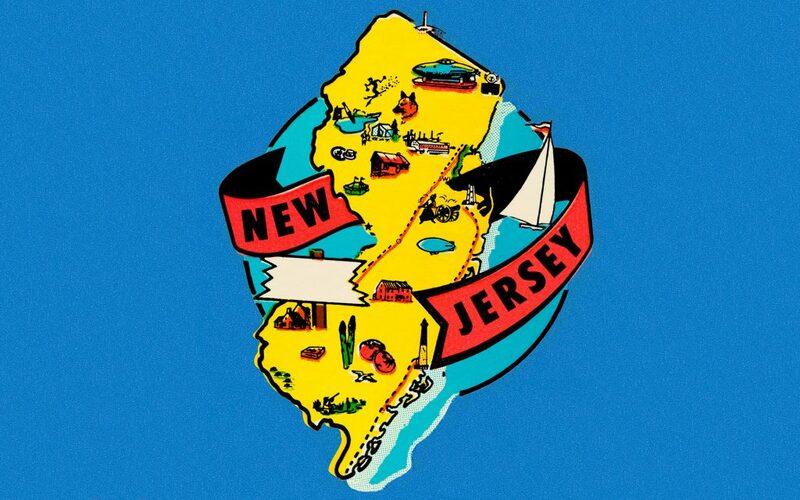 That way Murphy and Sweeney save face, and New Jersey avoids what befell Oregon, where nosediving cannabis prices crashed revenue projections. One possible compromise: Tax cannabis by weight, not by retail price. State leaders are also squabbling over the commission that’ll regulate legal cannabis sales. According to Alma Saravia, an attorney who advises physicians on compliance with New Jersey’s medical cannabis program, the leading legalization bill provides that the commission would have five members with expertise in various issues such as public health, mental health, or substance use disorders. The governor would appoint three of the five commission members (including the chair) with the advice and consent of the Senate. The other two members would be appointed by the Senate president and the Assembly speaker, respectively. The governor’s appointees would still be in the majority. Saravia explained that well-vetted candidates usually sail through the confirmation process. But Gov. Murphy and Sen. Sweeney have a notoriously frosty relationship—and that could sour confirmation hearings in the Sweeney-led Senate. It would take an unprecedented amount of mutual goodwill between the two to avoid an ugly, drawn-out slugfest over each of Murphy’s three appointments. Dianna Houenou is policy counsel for the ACLU of New Jersey. She noted that each day deferred has real-life consequences for anyone ensnared by New Jersey’s retrograde cannabis policy. 'In 15 cities, black people are arrested at a rate that’s at least ten times higher' than white people. She cited the rule, since relaxed, that originally prevented most people with a criminal record from working in the state’s cannabis industry. While Trenton’s top lawmakers sort this out, opponents of cannabis reform keep hammering away at their main justifications prohibition: that cannabis is a gateway drug, and that legalization might lead to hordes of motorists driving around high. Erica Jedynak, New Jersey state director of Americans for Prosperity, took aim at the “stoned driving” myth. ACLU-NJ’s Dianna Houenou echoed that sentiment. Murphy is full of it, doesn’t really want this, typical lying politician. Pot makes each user a slightly less effective generator of the only thing Democrats care about: tax revenue.